On January 4, 2005, City Council approved the Treasurer's proposal to eliminate city decals. Norfolk residents will continue to pay the annual vehicle license fee as part of their personal property tax bill due June 5 of each year. License Fee Rates will remain the same. 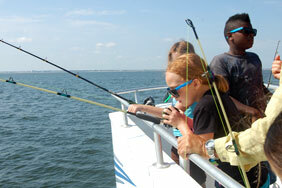 Starting January 2010 the Commissioner of Revenue will no longer issue boat decals. On December 1, 2009, City Council eliminated the decal and changed it to a license fee, which will now appear on you personal property tax bill. View City License Fees. View more information regarding personal property taxes.